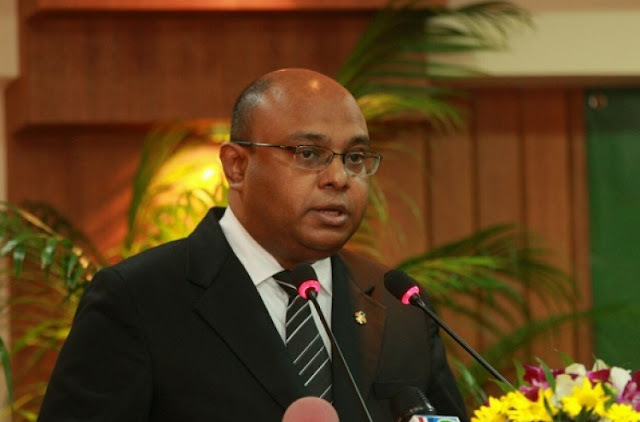 The Chief Justice Abdulla Saeed in Maldives was arrested and sentenced to almost 5 months imprisonment due to charges of obstructing government administration and justice. His arrest fpllowing his order to release the political opponents of President Yameen Abdul Gayoom due to violations of due process. The criminal court convicted Saeed for allegedly preventing the Supreme Court from receiving letters from the government and also charge of terrorism.